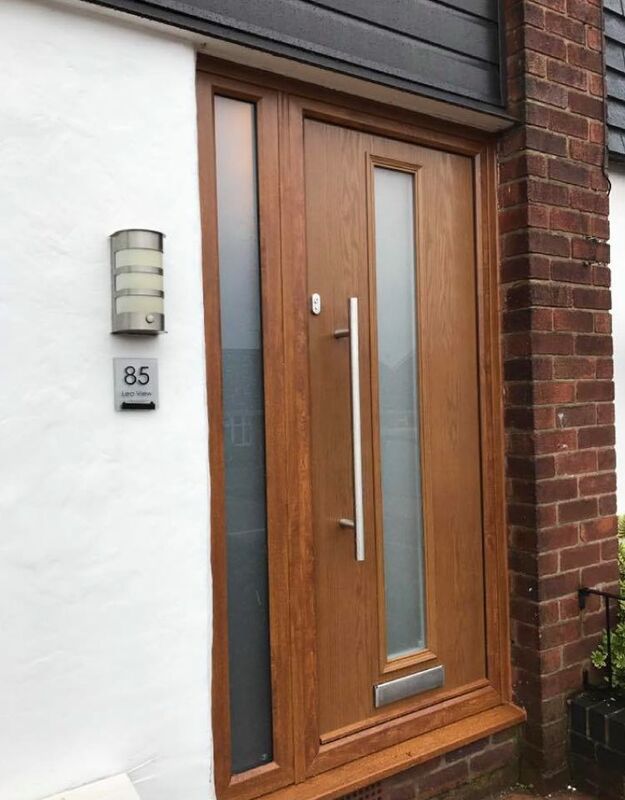 If adding style and security to your home is your goal then choosing from our large range of composite doors is for you. 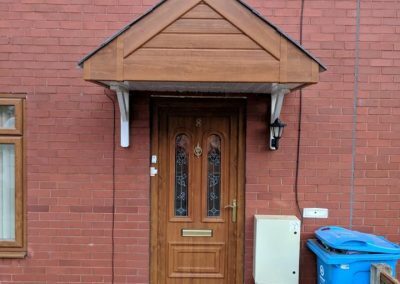 Composite doors are made up of several materials pressed and glue together instead of just one single material providing them with increased security and durability for your home. 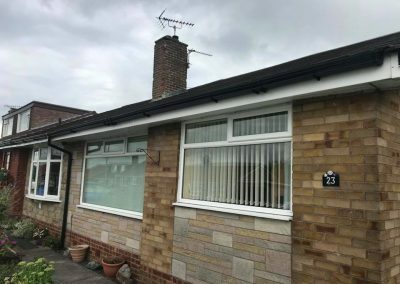 The materials used are specifically selected for manufacturing composite doors creating a thicker, stronger and more weather resistant door than a standard uPVC door. 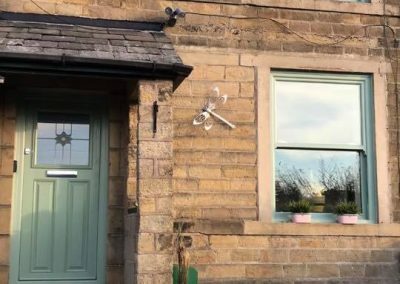 Even with a super strong framework and offering the highest level of home security, composite doors are available in a huge variety of colours, styles and designs. We’re even able to order bespoke doors to match your creative style. 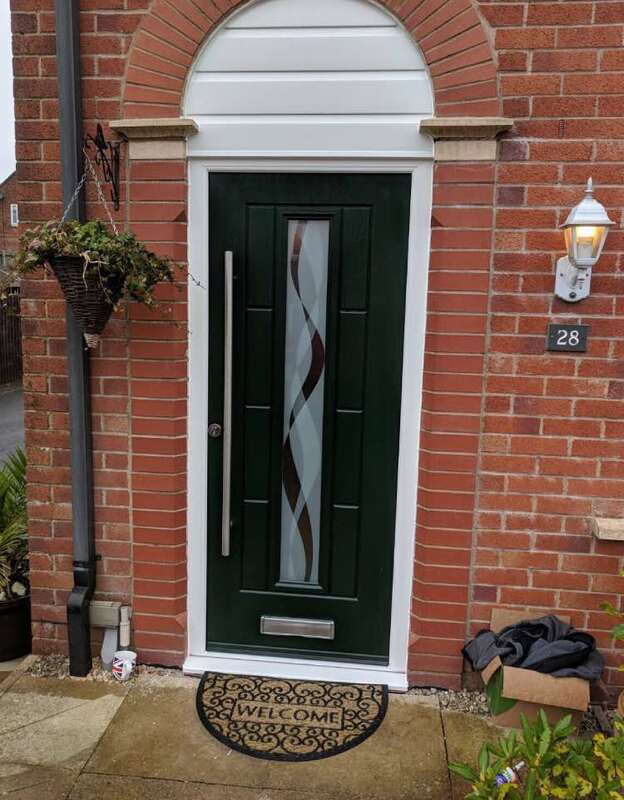 Not only can you personalise composite doors in a wide range of colours including white, rosewood, oak, green, red, blue and black, the reinforced glass that is used can be designed with a range of styles, opacity and patterns. 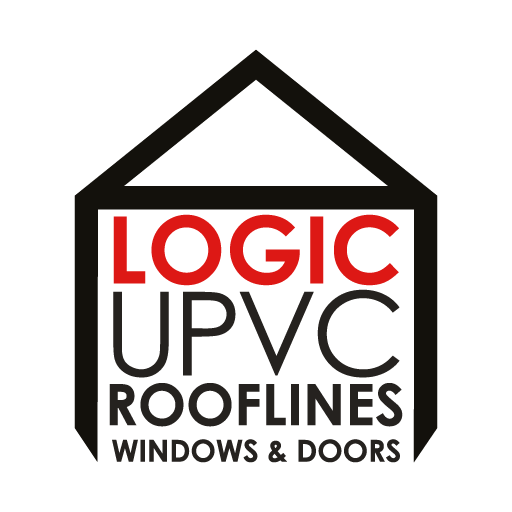 When you choose Logic UPVC to install your new composite doors not only are you working with a company that has over 20 years experience, you’ll receive honest advice and an affordable price. We’ve built our reputation over the years buy ensuring our customers receive a first class service that they can remember. 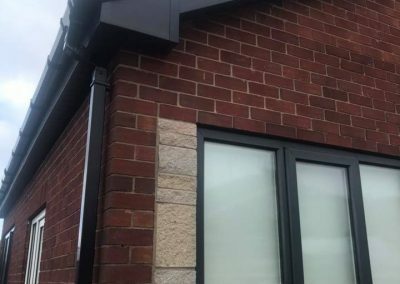 We do this by educating our customers on the different options available and providing a range of pricing options so you can find composite doors to suit your budget.